What do we think of when the color red is mentioned? The red carpet spread for dignitaries, the red cape waved in front of bulls, that gorgeous redhead (he or she), seeing red…as in getting angry. Fire trucks are red, stoplights are red, Santa’s suit is red, tomatoes are red, lipstick is red, roses are red. Enough said except it appears red is the oldest color known. 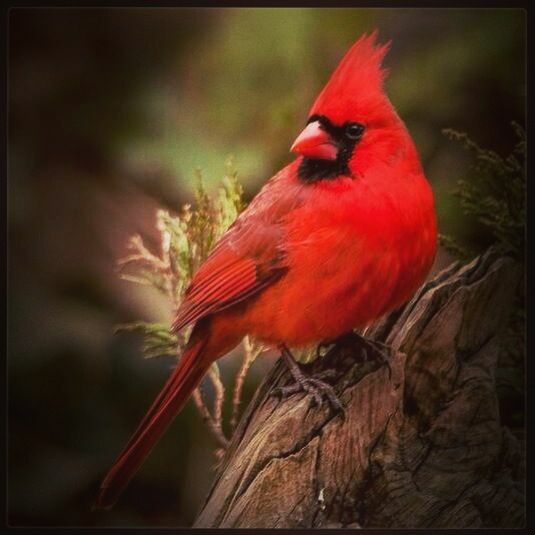 My favorite red comes in the form of the male cardinal. When he crosses my path of vision I truly enjoy seeing red. Have you seen red lately? Happy Saturday. This entry was tagged bulls, capes, cardinals, carpets, colors, dignitaries, redheads, Saturday. Bookmark the permalink.